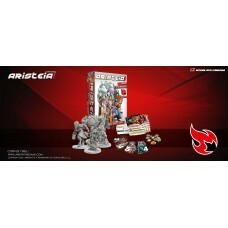 Дополнение из 4х моделей для игры Aristeia! The Smoke & Mirrors (SnM) expansion pack is going to change the perception of the game, making it more entertaining than ever before! A Padre-Inquisidor willing to burn heretics, an Asian sorcerer who tortures his enemies with their worst nightmares, a bloodthirsty half-breed Wulver, and a robot that throws smoke grenades comprise the incredible characters who will mesmerize the audience. 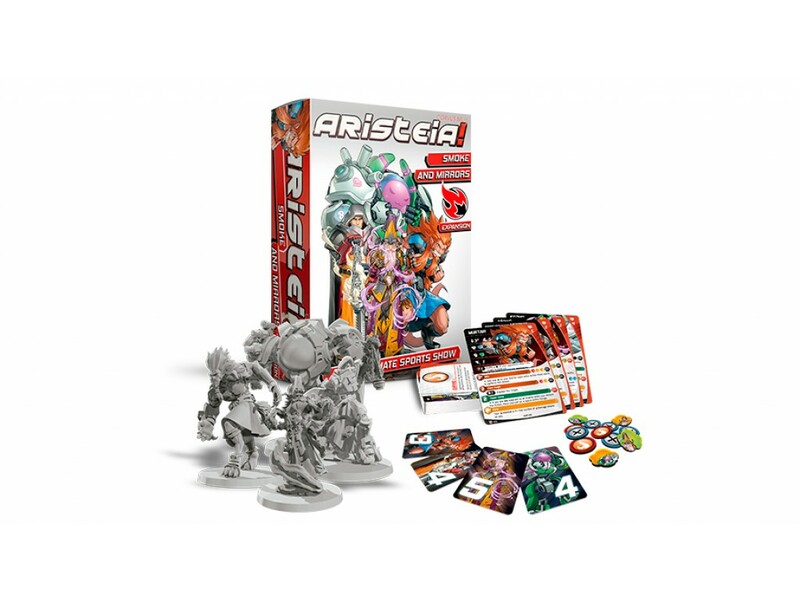 Nothing is what it seems in Aristeia! 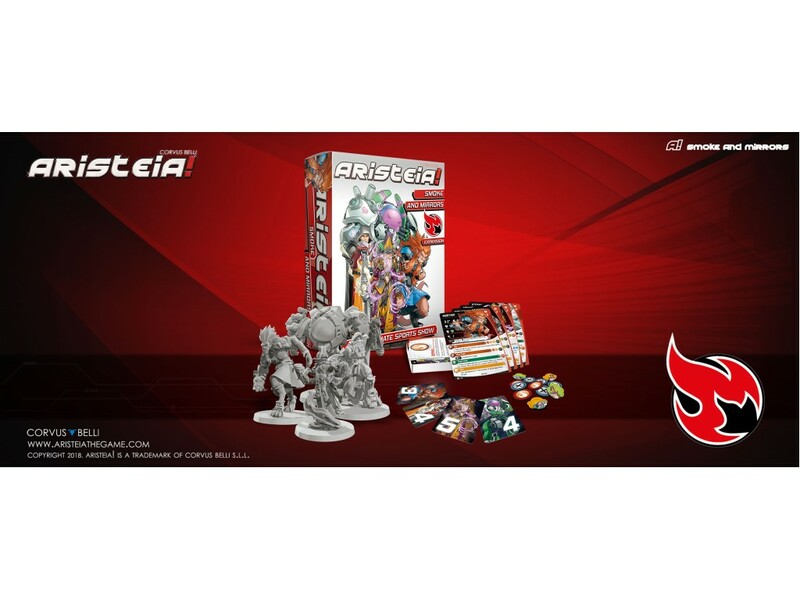 Альтернативная модель для игры Aristeia! ..
Данная версия в продажу не поступит и поставляется только по предзаказу!Игра на английском языке (ис..
Игра на английском языке (испанский по предзаказу)8 plastic assembled character figures with their e..